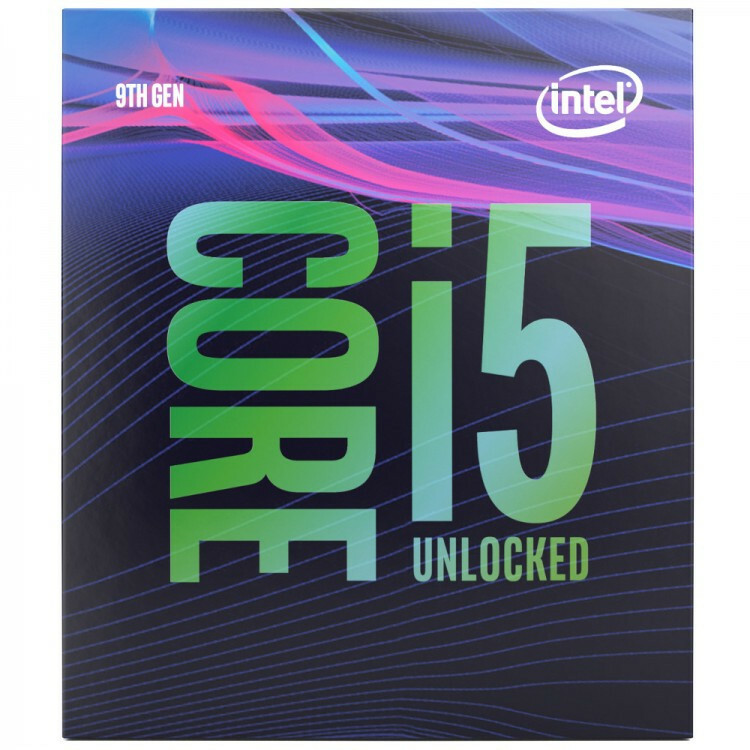 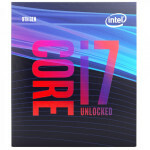 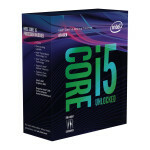 The Core i5-9600K 3.7 GHz Six-Core LGA 1151 Processor from Intel is designed for gaming, creating, and productivity. 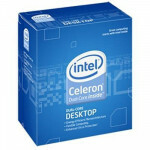 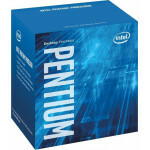 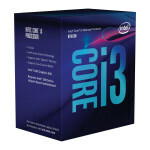 With Intel Turbo Boost Max 3.0 technology, the maximum turbo frequency this processor can achieve is 4.6 GHz. 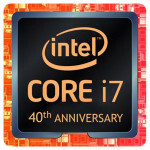 Additionally, this processor features 6 cores with 6 threads in an LGA 1151 socket, has 9MB of cache memory, and 24 PCIe lanes. 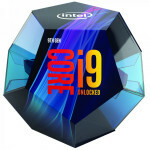 Having 6 cores allows the processor to run multiple programs simultaneously without slowing down the system, while the 6 threads allow a basic ordered sequence of instructions to be passed through or processed by a single CPU core. 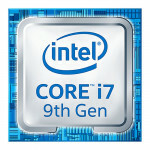 This processor also supports dual-channel DDR4-2666 RAM and utilizes 9th-generation technology. 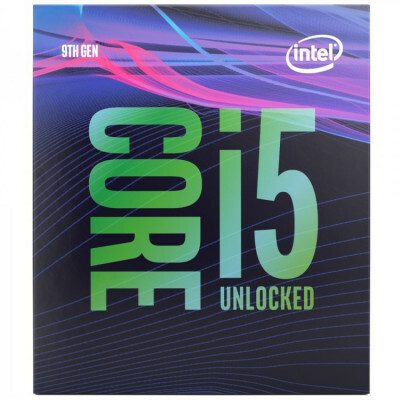 Graphically, the Core i5-9600K uses the integrated Intel UHD Graphics 630 chipset, which has a dynamic frequency of 1150 MHz.